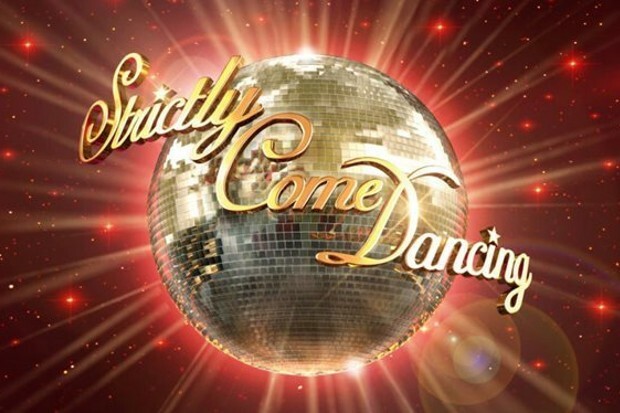 After weeks of daily announcements; BBC One have confirmed the entire celebrity line-up for this autumn's series of Strictly Come Dancing. The first celebrity announced for the show was Mollie King; who is best known for being one fifth of chart-topping girl group The Saturdays. Mollie isn't the only competitor from the pop world as former JLS member Aston Merrygold will also be hitting the ballroom as will fellow X-Factor alumni Alexandra Burke. Soaps and continuing drama are also well-represented with Holby City castmates Joe McFadden and Chizzy Akudolu will be going head-to-head whilst Eastenders star Davood Ghadami and Emmerdale's Gemma Atkinson will also be appearing on the show. ITV daytime presenters are also hitting the ballroom with This Morning and Loose Women's Ruth Langsford and Good Morning Britain's Charlotte Hawkins will both be donning their sequins. Meanwhile, Sunday Brunch's Simon Rimmer will be the latest in a long line of celebrity chefs to be strutting his stuff. Some of the more interesting additions include former Communard and Radio 4 presenter Rev. Richard Coles as well as writer and comedian Susan Calman. Elsewhere, entertainment legends Brian Conley and Debbie McGee will both feature on the dancing show; the latter of whom will be following in the footsteps of her late husband Paul Daniels. Finishing up the lineup is Jonnie Peacock; this years only sports star and the first ever disabled contestant on the show. Tess Daly and Claudia Winkleman will be hosting the show when it returns next month whilst Shirley Ballas becomes the new head judge replacing Len Goodman and joining Bruno Tonioli, Darcy Bussell and Craig Revel Horwood on the panel. The BBC have announced that this year's launch show will contain a special tribute to former Strictly Come Dancing host Sir Bruce Forsyth who died last week at the age of 89.